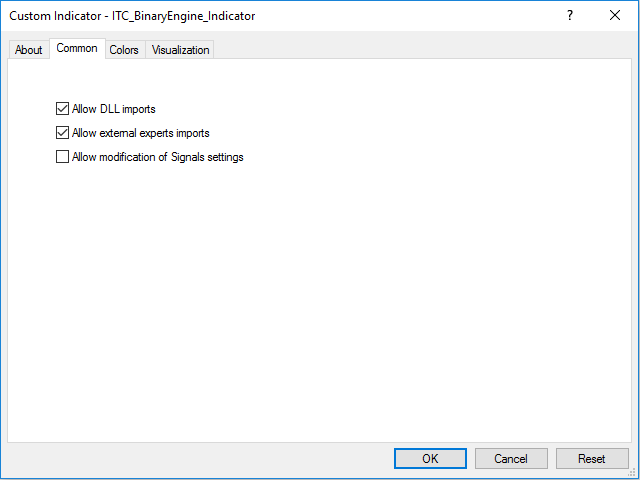 Binary Engine Indicator is a functional indicator used to test the Binary Options Engine EA. 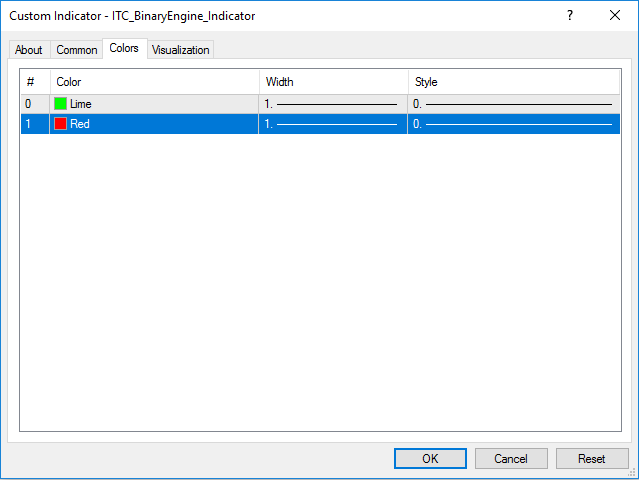 Binary Engine Indicator displays arrows on you chart. 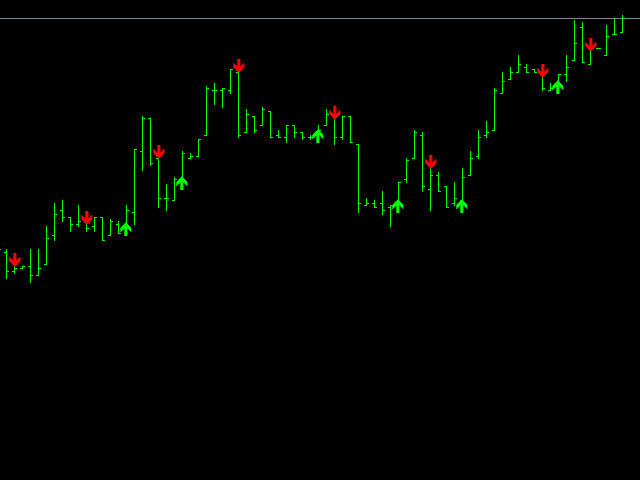 Arrows represent signals for CALL and PUT orders that are to be executed with the Binary Options Engine EA. 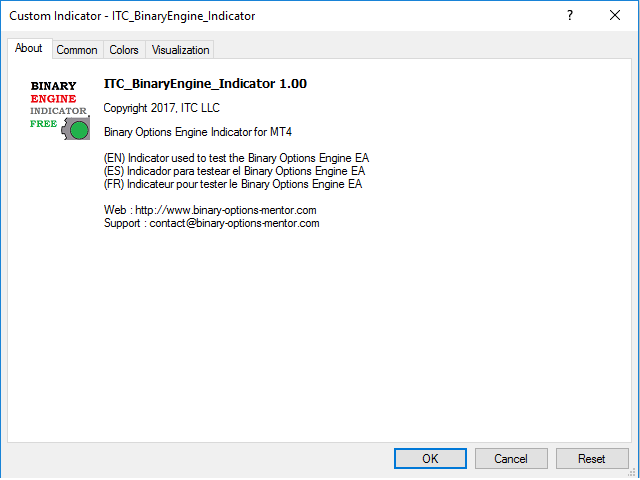 This indicator is given for free to test the functionalities of the Binary Options Engine EA as well as to be used as framework to develop new indicators for the Binary Options Engine EA. Any strategy can be coded within an indicator complying with the framework given above, and can then be used with the Binary Options Engine EA. This way, anyone can quickly code any strategy for Binary Options within an indicator (combining various indicators and conditions) and can then have a working EA available for this strategy, using the Binary Options Engine EA with sophisticated features. There is a free fully functional version of the Binary Options Engine EA. The only difference with the complete version is that the platform used to place trades will only place trades with amount of money of 1 USD. I guess this would work for Binary Option, but nothing else!